A view over Gruinart from the observation platform. The flats are partially flooded by the RSPB to provide a habitat for waders and other birds. 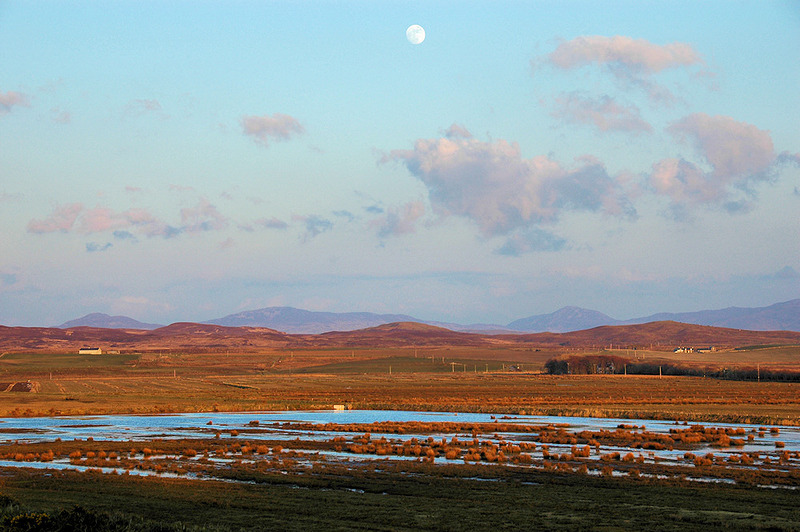 This entry was posted in Landscape, Repost, Sunny Weather and tagged Gruinart, Islay, Moon by Armin Grewe. Bookmark the permalink.